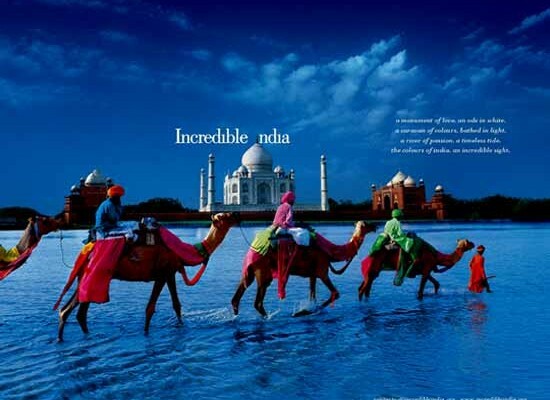 Indian cuisine is known for its spicy food and extensive use of spices in every dish. Indian spices make the dish complete in every way, and they have ruled the hearts of every man and woman in India. 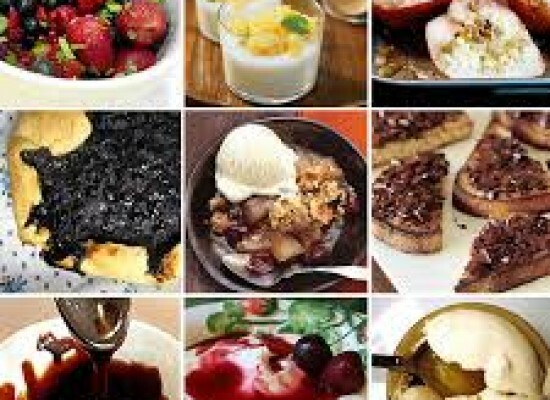 They are used to flavor the food, making each dish distinct and amazingly aromatic. Each spice gives a unique aroma and flavor, and the combination of multiple spices give each dish its unique aroma and flavor. 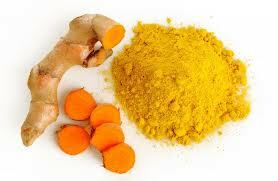 Also many spices are used for medicinal purposes, to prevent diseases and also to preserve food. Some spices find extensive use in North India but not in South India and vice versa, but all kinds of spices are available everywhere across the country. Without spices, no one can enjoy Indian dishes. It is one of the most expensive spices found in an Indian kitchen, and is green in color from outside, having black seeds inside its pod. Having a nice string aroma and taste, it is often used to flavor tea, desserts and dishes. For best effects, the pod is opened at the time of use and the seeds are crushed properly and then added to the dish or tea. 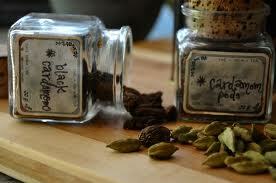 Cardamom is also found in black color and mainly used in main course dishes. 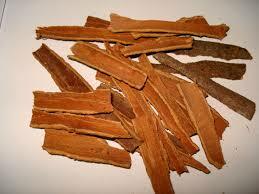 Cinnamon is native to India and is the bark of an evergreen tree and is yellowish brown in color. It is used as a flavoring agent and for medicinal purposes. It is used mainly in dishes like pulaos, curries and biryanis. Cinnamon oil is also found prepared from cinnamon bark which is effective in killing mosquitoes. The bark is used in powdered form as well as a dry stick in cooking. Ginger is the stem of the plant, has a unique smell and is known for its medicinal properties. It is a boon for cough, cold and tonsils. It has a special place in the kitchen and is used extensively in almost all parts of India. 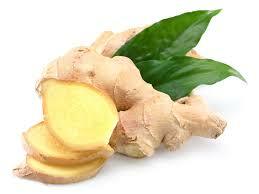 Fresh ginger is used in cookies whereas dried ginger is used as medicine. 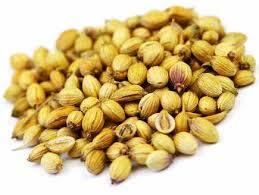 Coriander seeds are obtained from the dried leaves of coriander, and are greenish golden in color, hollow in shape and have a fresh, crunchy taste. Normally, the seeds are in powdered form, and it loses its smell and taste if kept for some time in air. So they should be stored in air-tight containers. It is one of the main ingredients of garam masala. It is a sap of the stem or root of a plant and dried to get hard resin like substance, which is broken by hammer and used in the powdered form. It has a dark amber color and pungent smell, and that is why it is also known as devil’s dung or stinking gum. A little amount of this spice is used for giving a seasoning and tempering flavor to the food. 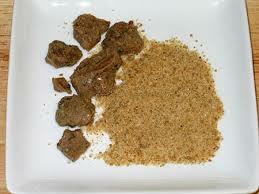 Apart from this, asafoetida is effective in curing gastric problems. 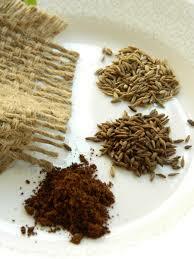 Native to Mediterranean Sea, cumin seeds belong to parsley family and used in the Indian kitchens as a flavoring agent. They have a strong earthy aroma, and are also used as a medicine for curing digestive problems and helps in reducing acidity. 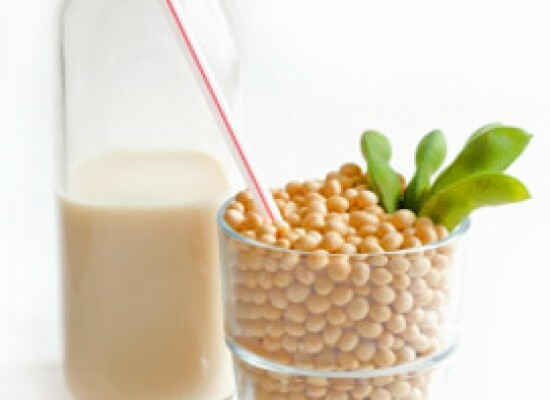 It is packed with iron and is advisable for anemic people and lactating mothers. Turmeric is a ginger like rhizome in raw state and is deep yellow to orange in color, and is an important part of Indian spices. 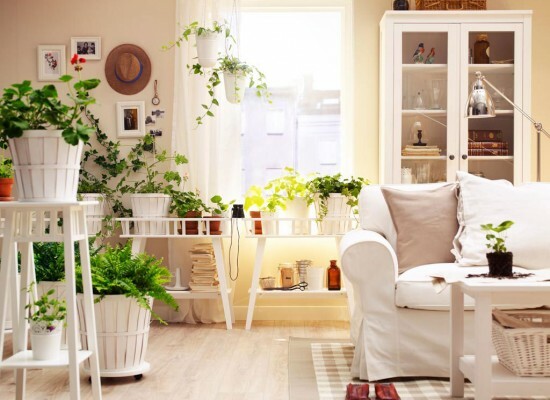 It has many medicinal properties as well, and is used in coloring, dyeing and cosmetic industry. 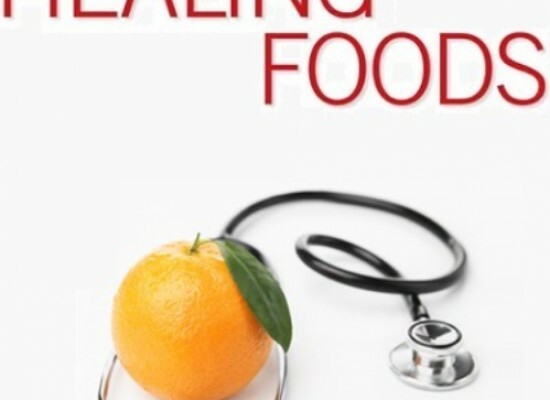 It has anti-inflammatory properties and acts as a healing agent for liver disorders and other digesting problems. It can be grated or used in a powdered form in cooking. 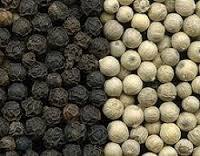 Pepper is found in white and black form and is derived from pepper tree, and is round in shape. Dried berry of the tree forms black pepper whereas the seed forms the white pepper. It is used in a powdered as well as whole form, and helps in reducing cholesterol. 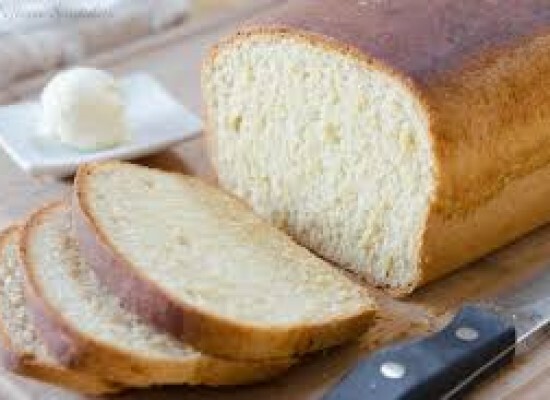 It has a unique taste and smell and used in salads , curries and main courses. Red chili is the king of spices. Specially Indian cuisine is incomplete without red chili powder. 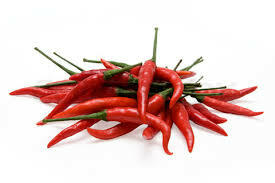 It not only adds spicy taste to the dish, but also beautiful red color to the dish. It is either used in powdered form to sprinkle on the food or as a whole form. It is rich in multivitamins and potassium and helps to control diabetes and cholesterol with its analgesic and anti-bacterial nature. 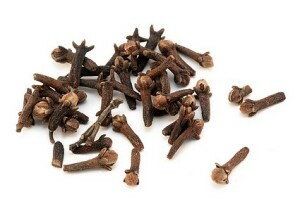 Cloves are dried up flower buds. The fully grown, unopened buds are dried in the sun till they become dark brown and are then used for culinary and medicinal purposes. It is expensively used in Indian cooking, and imparts strong and warm flavor to the dish. It is a part of garam masala as well. These spices are available all around the India, and in Indian stores all around the world. A huge variety in the already diverse cuisine on India. Spices are one of the most important things that attract people to India. So, they truly are the heartbeat of Indian cuisine and Indian cuisine is incomplete without them.